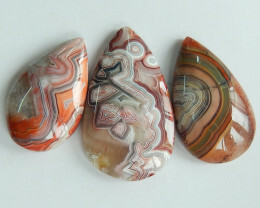 Considered to be among the most beautiful Agates that exist in the entire the world, this fascinating gemstone was actually discovered on a farm known as Ysterputs Farm located in South West Africa by George Swanson. He called this gem the “Gem of Ecology”, a name he gave it because of the unique swirls of white and blue. Swanson felt as though this reminded him of the clouds above the Earth. 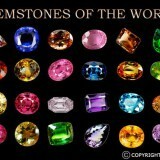 The interesting history is not all that is incredible about these gorgeous stones. 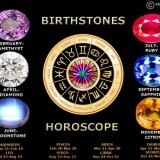 It also has quite a few emotional and physical benefits that you can gain from having this gem on you. 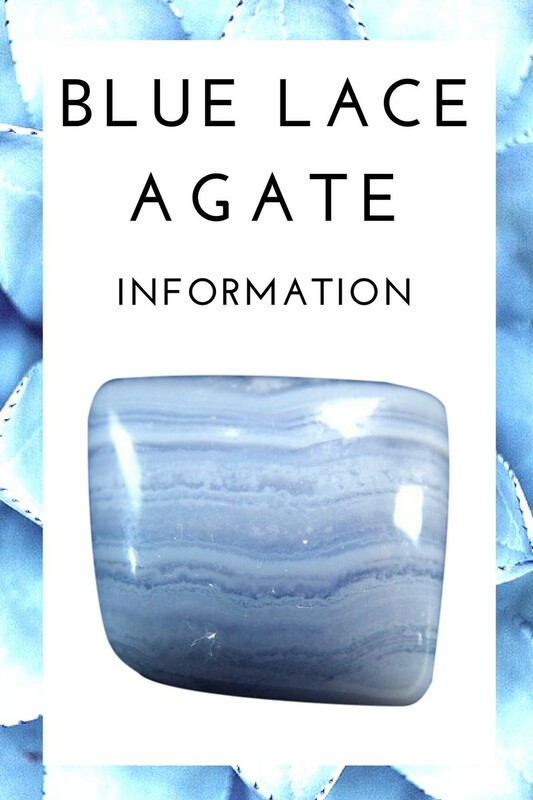 People believe that the Blue Lace Agate strongly conveys harmony for the wearer, helping to diminish their anger and calms one’s anxiety. It is also responsible for happiness, allowing a person to feel more hopeful. Through wearing this gem, a person gets to a higher spiritual plane. 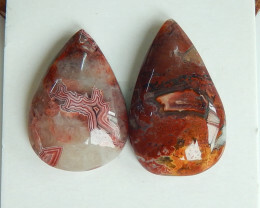 You will be inspired wearing this gem, improving a person’s inner attunement and may even open you up to a stronger possibility of having a miracle occur. 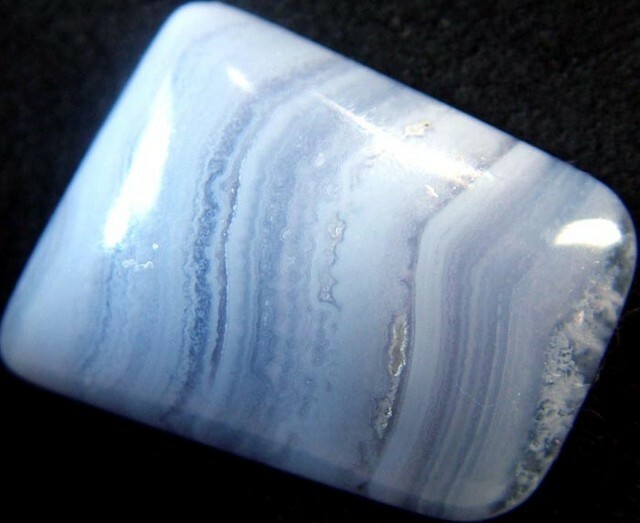 Blue Lace Agate is often considered to be a communication gemstone as it is a throat chakra gem. It can assist in improving one’s communication skills especially at times when a person may need this the most, such as a serious discussion or a public speaking engagement. 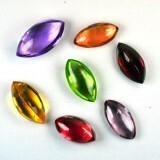 A person will really feel relaxed while wearing this gemstone. There are also quite a few benefits to your physical health as well. 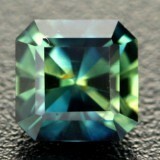 There is the belief that this gem has healing properties that will help with a variety of conditions. 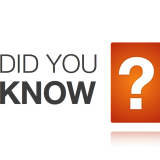 One of the strongest cases for this can be seen in those who struggle with serious skin conditions, such as eczema. 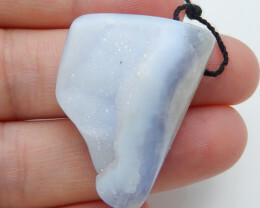 The vibrations of Blue Lace Agate have also been said to be very helpful to those people with a genetic bone malfunction or arthritis, which can be difficult things to deal with. 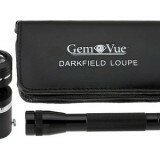 It may also be very helpful with ruptures and breaks. When you place the gem around your stomach area, it can be very beneficial to healing your gastritis and helping with your digestive system. There are also benefits to other organs including your intestines, eyes, stomach and uterus. 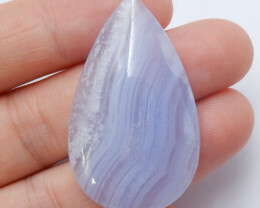 Blue Lace Agate may also benefit other skin problems like irritation and itching as a result of an insect bite. Finally, this gem can be very useful to an expectant and new mother. 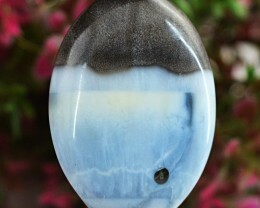 Blue Lace Agate can help a person stave off post-partum depression as well as encouraging lactation. Other benefits include helping with strep throat, thyroid issues and strengthening your bones. 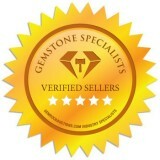 This is a unique and gorgeous gem that is incredible beneficial to the wearer and offers aesthetic appeal that you are looking for in jewelry. You will be surprised at just how stunning this gemstone is and you may not even help being lost in this calming mixture of blue and white. 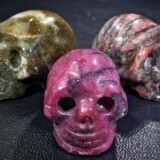 For truly unique pieces, you will really not find another gemstone that is quite like this one.